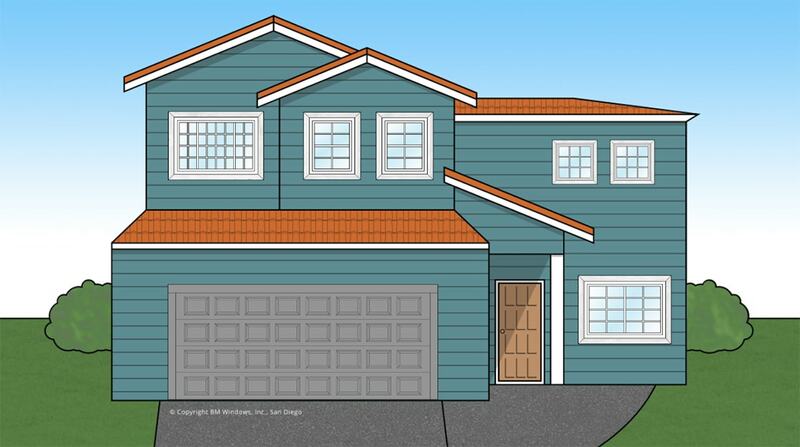 If you have French doors in your San Diego home, you probably love them for the view and accessibility they provide to the outdoors, as well as for the fresh air they can allow into your home. However, you may not care for the bugs and debris that can get let in when your doors are open. Unlike sliding patio doors (which usually have accompanying sliding screen doors), French doors do not come with screens. 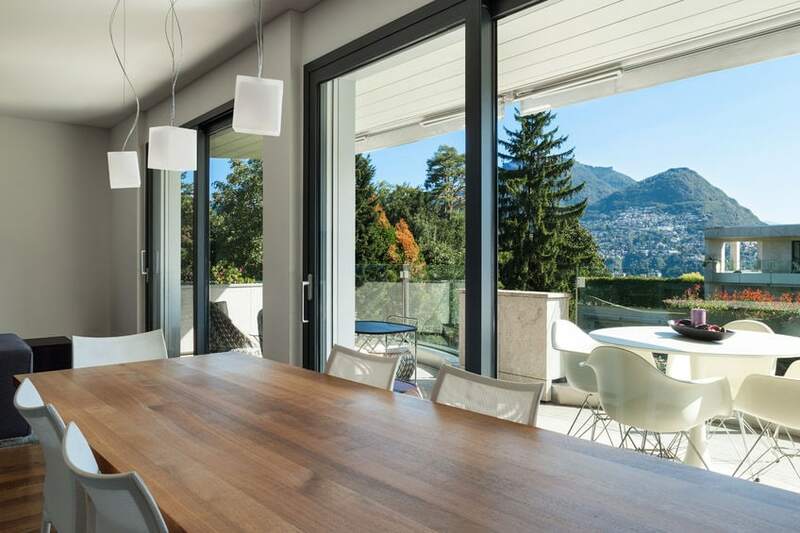 Fortunately for San Diego homeowners, there are options for homes with French patio doors that will help keep the unwanted elements out (bugs, dust, debris), and still let in light and fresh air. 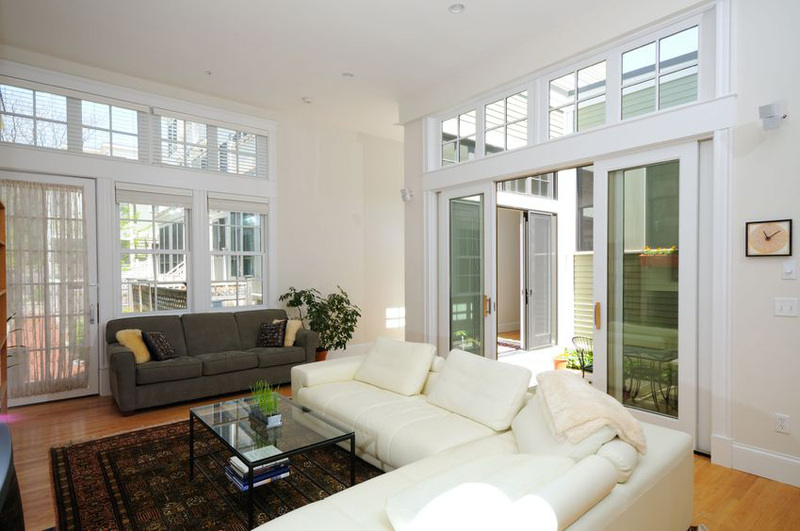 For many homeowners, retractable screens are the answer! 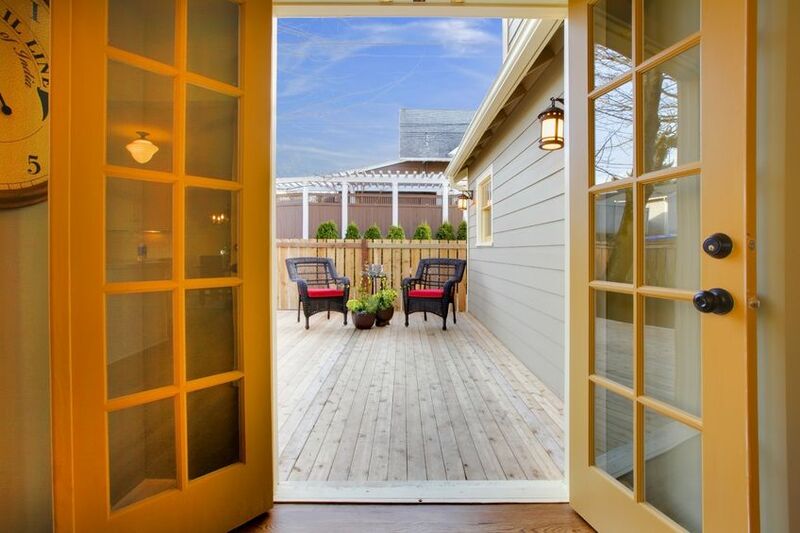 The best thing about retractable screen doors is that when they aren’t in use, they virtually disappear from sight and give you a clear view to the outdoors. Yet when you do need them, they are easy to operate. 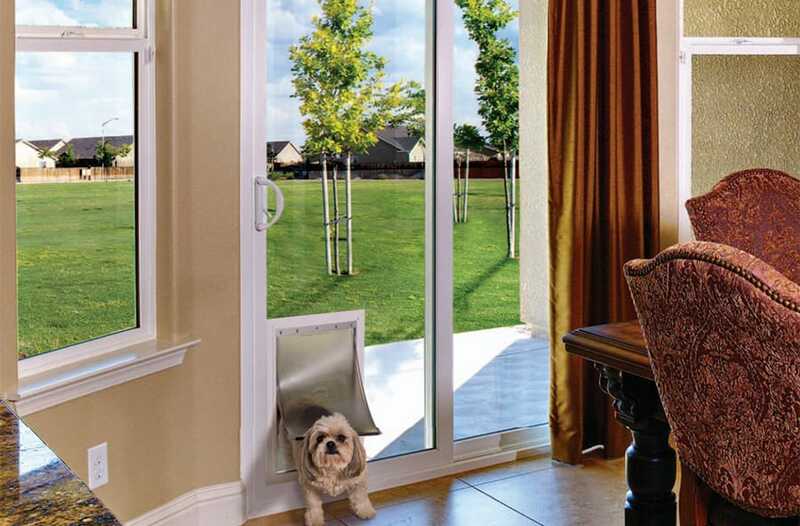 Retractable screens are screens that essentially roll into a protective housing that is installed around the door. To open, you pull on a handle and the screen unrolls to cover your door opening. 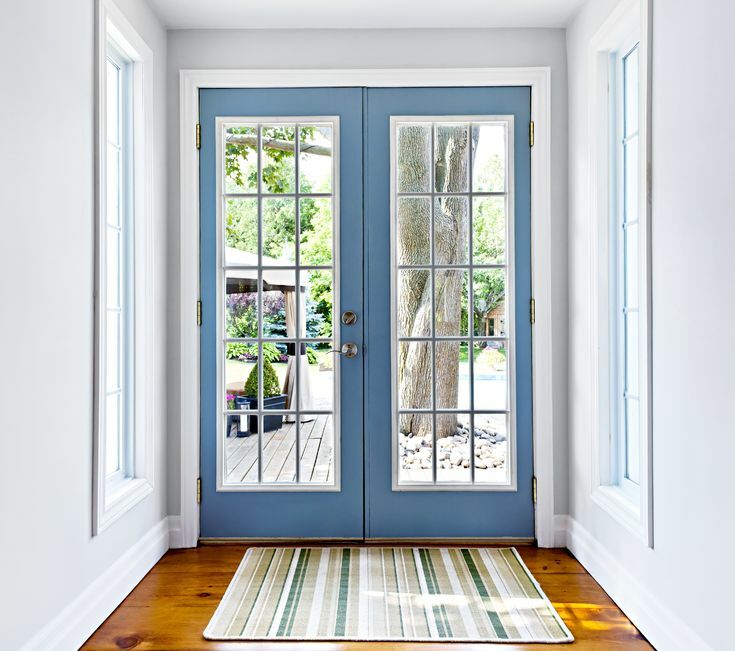 For double French doors, you would put a retractable screen on each side of the door frame, pull them together, and attach them in the middle with a latch or magnet. Retractable screens work for French patio doors that swing in or out. You can also use them with sliding patio doors if you no longer want to cloud your view with sliding screen doors. With many retractable screen companies, you have the option of several different types of screen mesh for your retractable screen doors, such as solar mesh that helps block the sun, or privacy mesh that keeps others from being able to see into your home. To allow in more fresh air, you will want to choose a looser mesh (which will still keep out insects and most debris). Another benefit of retractable screens is the fact that they are rolled away in their protective housing most of the time, meaning they are not exposed as much to the elements. This means they will need to be cleaned less often than flat screens, and they will most likely last longer, since the mesh fabric is not constantly exposed to harmful UV rays that can break down the fabric. Retractable screens are available as DIY kits in many San Diego home improvement stores and are easy to install if you are relatively handy. Or you can have them installed by a San Diego company that specializes in retractable screens. Either way, retractable screens will help you to better enjoy the outdoors, even when you are indoors!